Located in Freedom, NH on 200 acres of forest, field, and shoreline on Ossipee Lake’s Broad Bay, Camp Huckins focuses on the values and traditions of, “Fresh air, open sky, and time and opportunity for young people to become more confident and self-assured.” By setting a strong example, Camp Huckins empowers their campers, girls from 3rd – 9th grade, to become confident leaders and environmental stewards. 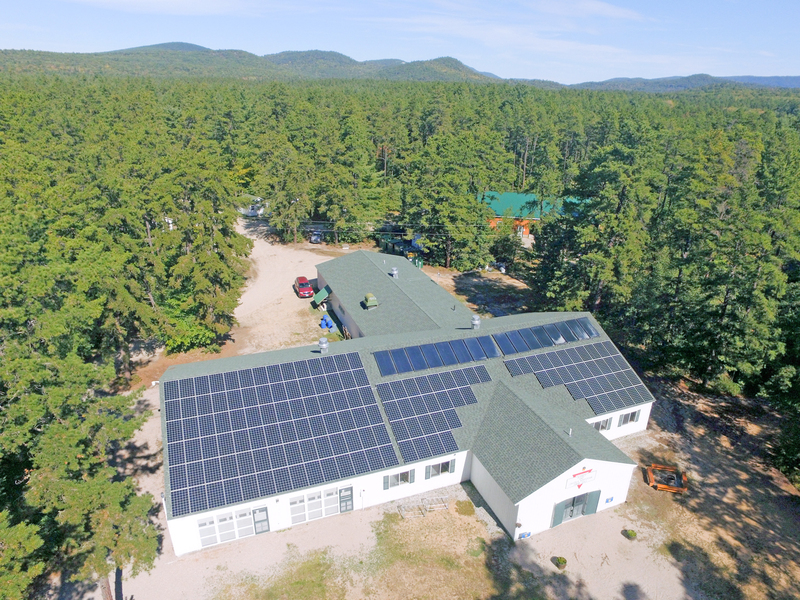 Since 2012 Camp Huckins has invested in just over 50 kilowatts of solar energy that offset a majority of their electrical usage, and help demonstrate to their campers on a daily basis how the power of the sun can be harnessed to meet energy needs and protect the environment. 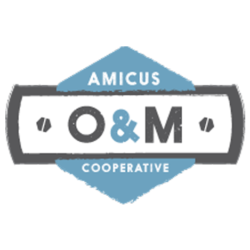 Each year, Camp Huckins’ solar arrays on the roofs of their bath house and dining hall will generate roughly 49,251 kilowatt-hours (kWhs) of electricity, offsetting the equivalent of driving over 89,830 miles in a gas-powered car. Beyond activities like swimming, arts, and sports, campers also take on the responsibilities of recycling, and composting, all while gaining appreciation of nature and learning to care for our planet. Camp Huckins also reduces energy consumption and costs with 4 highly efficient heat pump water heaters for their bath houses.